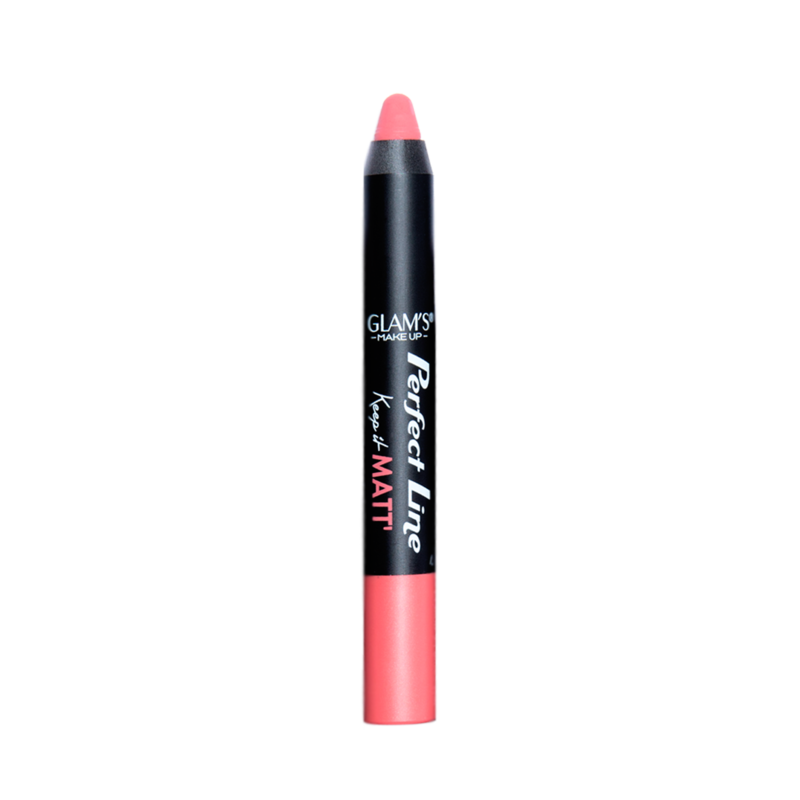 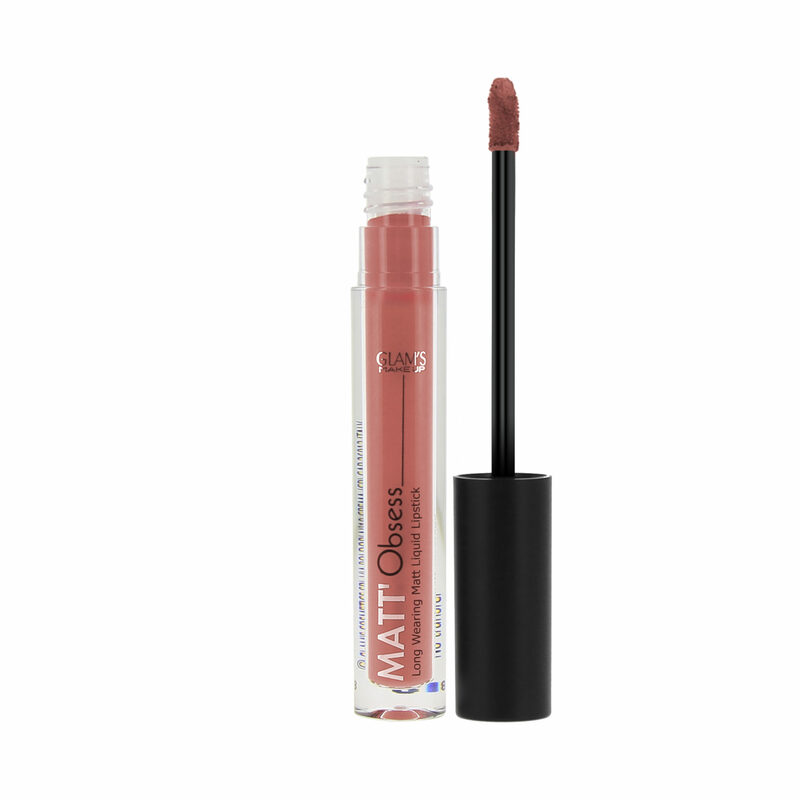 Matt’Obsess liquid lipsticks provide a homogeneous and very long-lasting, ultra-matt effect to the lips. 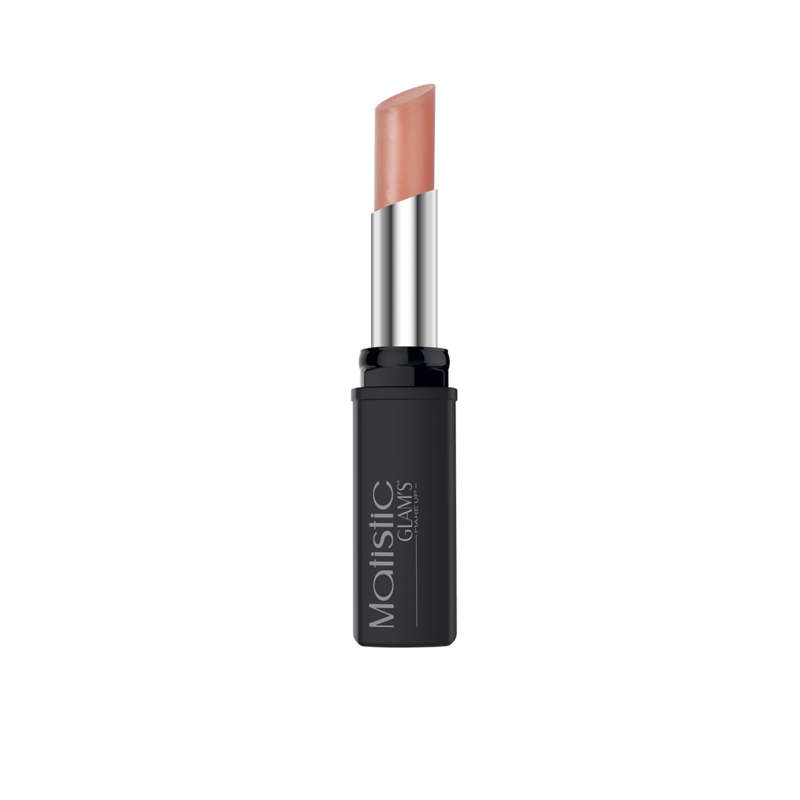 Renewable sources such as sugar and coconut also ensure hydration, and excellent spreadibility, ruling out feathering and dryness. 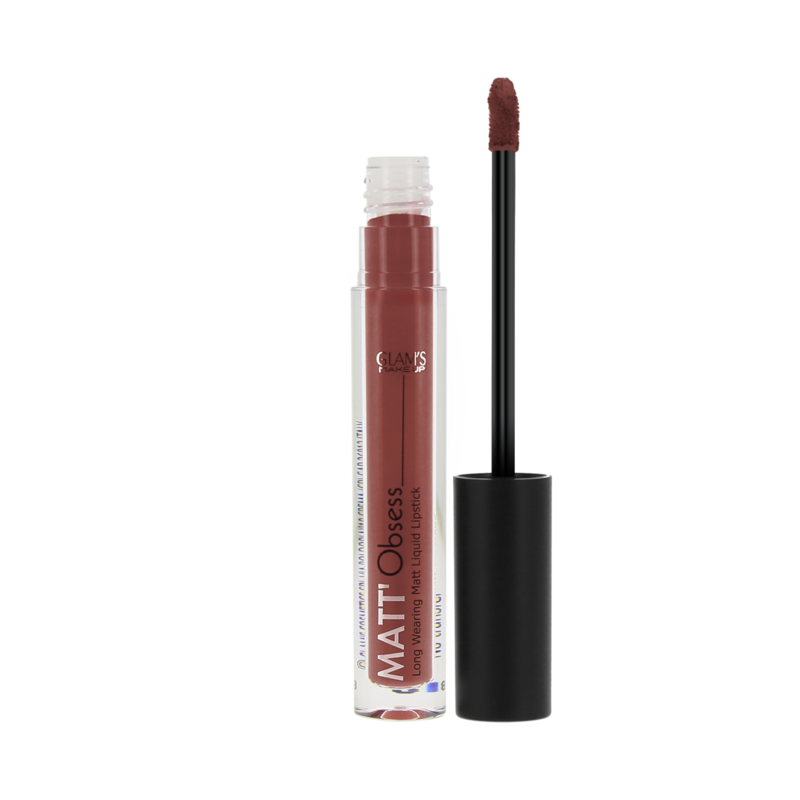 9 Matt’Obsess aromas will give your plenty of fun flavor for at least 9 hours!